She had already taken the Olympic, World and European crowns. 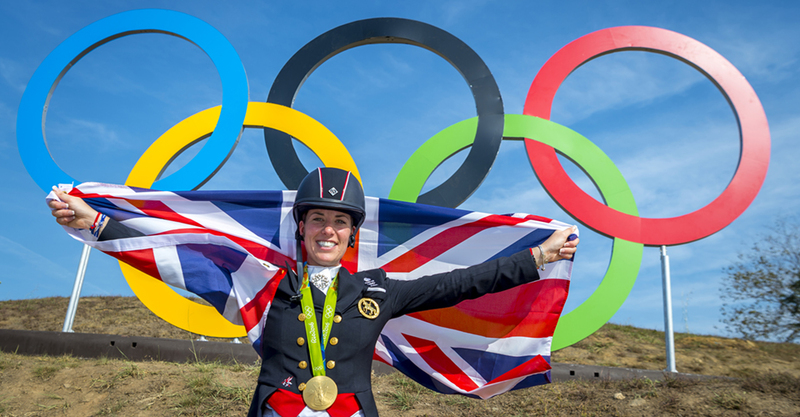 Now, world-number-one dressage rider Charlotte Dujardin is also Britain’s national champion. Take a look at her extraordinary career with my piece for the Derby House Post.